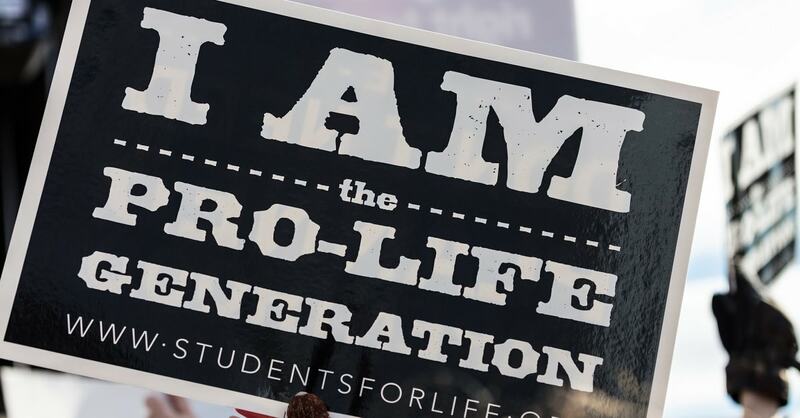 Students from over 200 schools across the country walked out of classes on Wednesday, April 11th in an effort to stand for life and protest the legality of abortion in America. The walkout was originally planned by students from Rocklin High School in Sacramento, California. By the time the protest was actually staged, the official website listed over 191 high schools and 81 colleges as registered to participate alongside Rocklin High. Sponsored by the Family Research Council, Save the Storks, Californians for Life, and other notable groups, the walkout was organized in an effort to protest legal abortion, taxpayer funding of abortion, and the targeting of vulnerable groups by Planned Parenthood and others in the abortion industry. “Inspired by courageous pro-life students in Sacramento, CA, it’s time for the #ProLifeGen to stand up and say ‘Enough is Enough!’” the website stated. The walkout took place at 10 a.m. local time and lasted for 17 minutes. The length of time was chosen because from 10 a.m. to 10:17 a.m., an estimated 10 children will have been aborted within a Planned Parenthood facility. Since the walkout, many are pointing out the discrepancy in media coverage between this pro-life protest and the anti-gun walkouts that occurred earlier this year. LifeSiteNews reported that the pro-life walkout was not mentioned by ABC, CBS, or NBC, even though each network had devoted at least 10 minutes to covering the gun walkout. It was additionally reported that these three networks devoted 13 times more coverage to the anti-gun March For Our Lives than to this year’s annual March For Life. 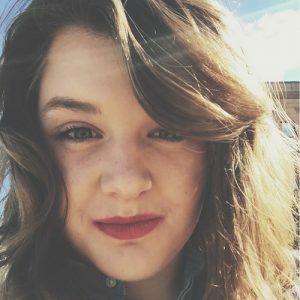 It’s still worth noting that the media went all in for the anti-gun walkout, talking about lives lost and free speech, while ignoring the #ProLifeWalkout, in which we mourn the fact that one-fourth of this generation has been lost to abortion, and students have a right to speak about that as well.